At the beginning of 2018, I was fresh out of university, ready to take on the world. I had a degree in Drama and Theatre Arts and an Honors Degree in Film and Visual Media. I knew work in the industry was scarce in South Africa, but I’ve always believed in doing what you love, even though it may be hard – and I knew it was going to be tough. Turns out, tough is, well, very tough, bordering on impossible. Luckily, yoga was waiting for me, ready to swoop in at just the right moment. In July of 2018, after applying for hundreds of jobs and not even getting one proper interview, I was offered a job as a teacher at my local high school. I never wanted to be a high school teacher. It was the one thing I knew I never wanted to do, but I needed the money. So I went ahead and took the school up on their offer. It was the worst six months of my entire life. I was depressed, I was angry at the world, angry at God. I was very close to giving up. I got to a point where I felt like I wasn’t worth anything, because no one in the entertainment industry even wanted to give me a shot, no matter how small. The thing I loved most in the world I couldn’t do. It was devastating. During this difficult time, there was one thing that never left me – yoga. I’d get home from school and roll out my mat. I’d forget about everything for half an hour. It was my safe haven. I’ve thought about doing a yoga teacher training two years ago while still studying. I shoved the idea aside. I had a set idea of where I wanted to go, but as the year slowly rolled to an end I realized that I couldn’t go on the way I was. I had to get out and do something else. My contract didn’t get renewed for the next year since they found a teacher with better qualifications. I was ecstatic when I heard the news – for me, this was a sign that God now had other plans for me. As December came to an end and I was jobless once more, I could feel the desperation starting to creep up on me again. I had saved up most of my salary, but it wasn’t going to last me forever. What was I going to do? I desperately wanted to stop “begging” people and companies for work who didn’t want to give me a chance anyway. I wanted to do my own thing, I wanted to shape my own destiny. 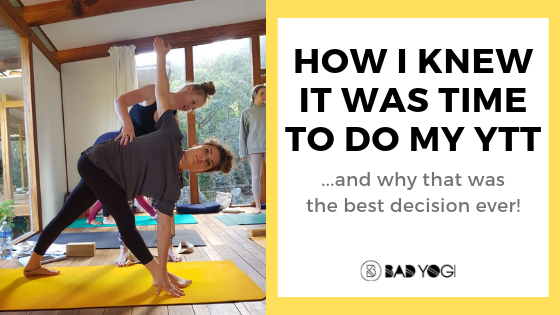 That thought from two years ago about doing a yoga teacher training came back to the front of my mind (believe me, after hating my teaching job, I do appreciate the irony). I hopped onto the internet, not really knowing what to look for, and stumbled upon a studio in Cape Town. I emailed them and got a response that same day. 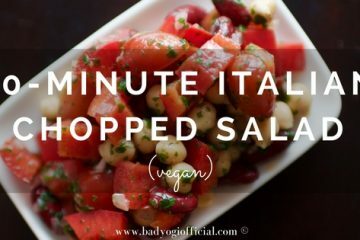 The course outline looked like it covered everything and they were registered at Yoga Alliance. It wasn’t very expensive either – I could afford it. I was scared to death – so many things had to be arranged, not to mention that I live a good 1000 km from Cape Town. 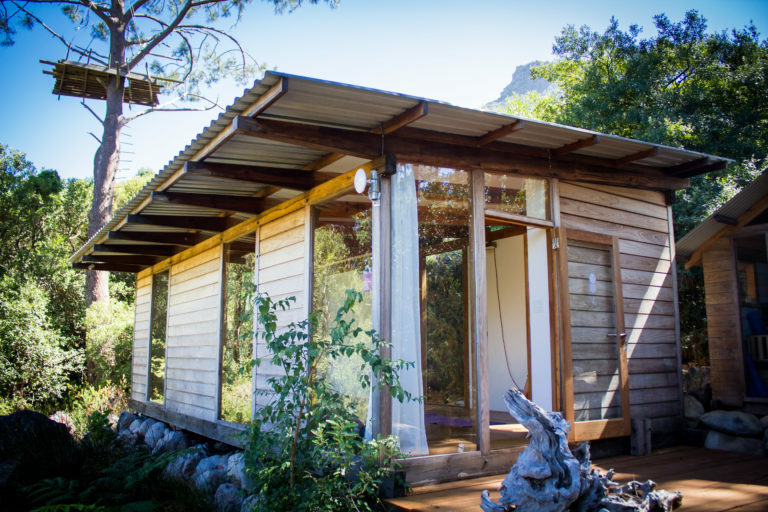 I pushed through and on March 16, I walked into the Wellness Connection studio nestled in the mountains of Hout Bay, Cape Town, and I knew I was in the right place. Nestled in the mountains of Cape Town, the studio has an amazing view, which I often admired while my legs were burning in Crescent Lunge. 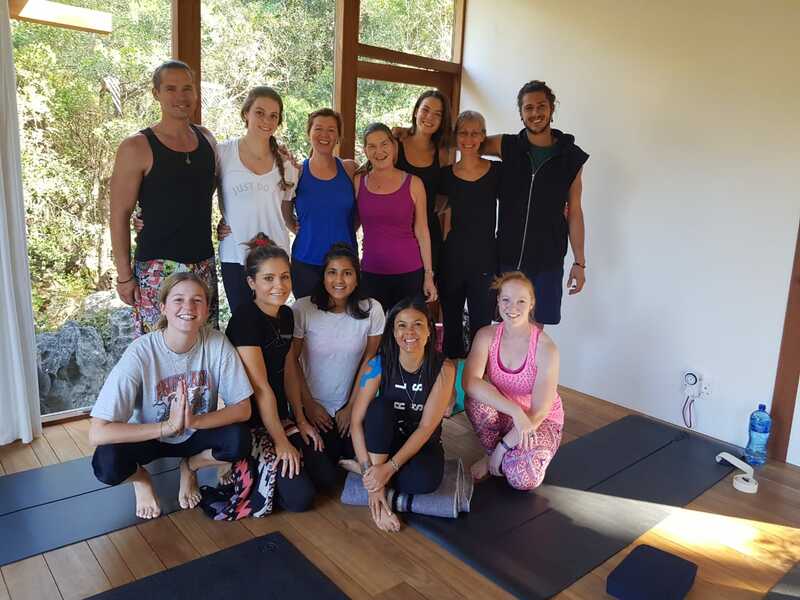 Under the careful mentorship of Catherine Wilkinson and her fellow teachers, I had the best three weeks of my life with the best group of yogis anyone could ask for. If you’ve ever wondered whether you should do your YTT online or at a studio, I would most definitely recommend a studio. The hands-on approach and adjustments to your poses open a whole new world. You realize all the small things you’ve been doing wrong and the adjustments make a massive difference. This also prepares you really well for when you start to teach. 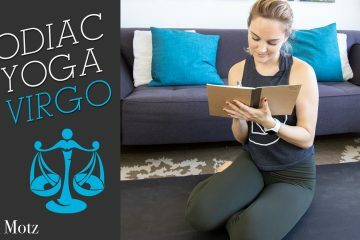 You remember the things you (or even some of your fellow yogis) did wrong or struggled with, and this can help you to help your own students much better. Prepping for our asana exam. We were also given ample opportunity to teach – we had the privilege to practice our teaching skills on one another. We had a teaching exam and those of us who were scared to death of teaching turned out to be pretty good teachers by the end of the course. I made friends who will last a lifetime and the best thing about the course was that after it was all over, our teachers told us that they’ll still remain or teachers – should we struggle with a pose, or putting together a flow for a class, or have any questions, they would be there to help. For life. There’s a lot of comfort in that. 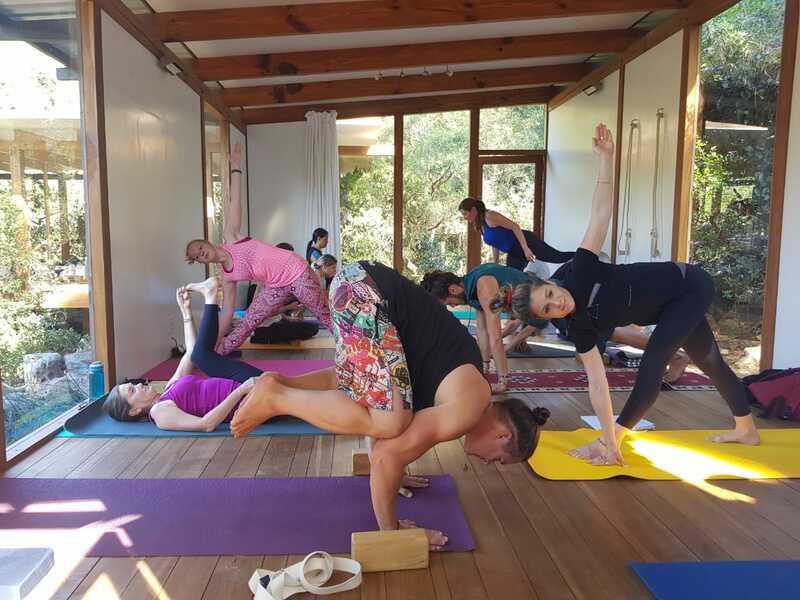 Doing your YTT at a studio means that you’ll meet many other yogis and build up a network. Doing my YTT was the best thing I could’ve done for myself. 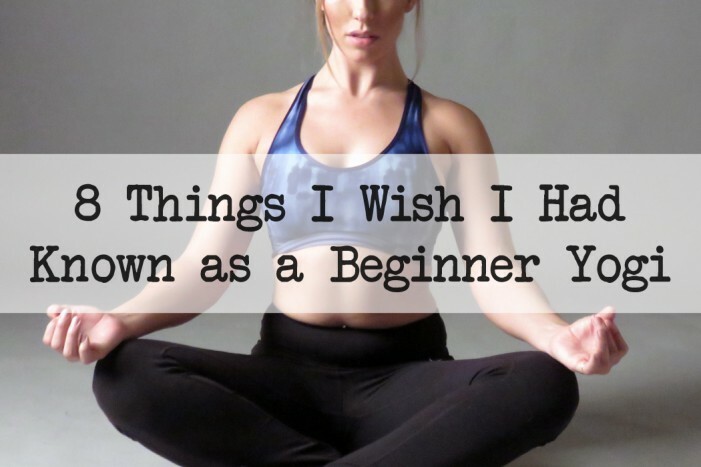 I love yoga even more than I did before I started, even though I hadn’t thought it possible. Living in a small town with people who long for the opportunity to be able to do yoga but don’t have a teacher, I now no longer have to ask anyone for a job – just a venue, so I can teach, and that’s the best feeling in the world. I can’t wait to bring the joy of yoga to other people, to share all that I’ve learned and will continue to learn. 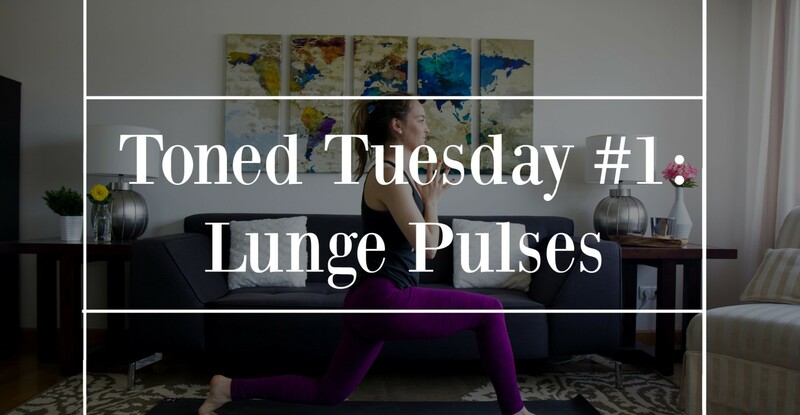 Doing your YTT will be the most challenging thing you’ll ever do (especially if you do the intensive course), but it will also be the most rewarding. It’s life-changing in many ways. It will change the way you look at yoga, at yourself, and at the world and the people around you. 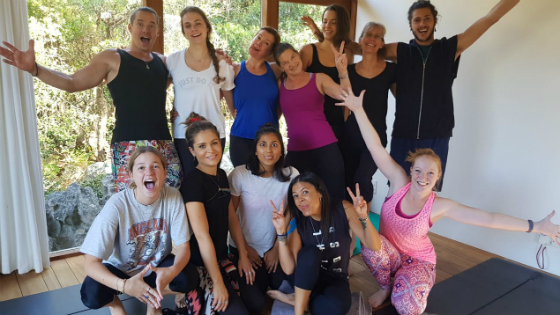 You will build up a network of people who love yoga just as much as you do, and you will go out there with the confidence to introduce others to this beautiful practice. I could never thank my teachers enough, nor my fellow yogis who made the journey so beautiful, but I can try to repay the favor by giving others the opportunity to fall in love with yoga too. 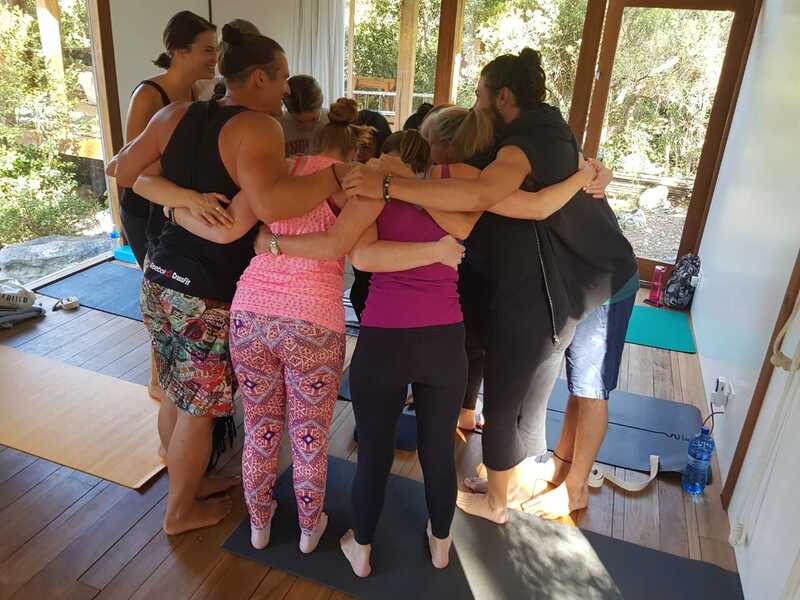 Being a very close-knit group, we loved group hugs almost as much as we love yoga. If you’re considering doing your YTT, do it. Don’t wait until it feels “right”, because then you’ll be waiting all your life. Go for it. Go all out. Enjoy every second. I was scared to death to do it and that fear was the very reason I knew I had to do it – and it was worth it. Every second. So go ahead, face that fear, put on a brave face and walk into that uncertainty. When it’s all over, you’ll be so glad that you did. Have any questions regarding YTT? I’m happy to answer them! Just drop them in the comments below.